Don't you just LOVE Summer? The kids are out of school, the days are longer, and nights are warmer. It's our chance to get away from the hustle and bustle of our busy lives and appreciate our time together, making memories in the beautiful outdoors. 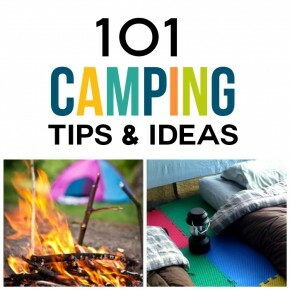 What better way to do just that, than with a Family Camping Trip? !